Originally the club was Wakefield Clarion which was known to exist in 1922. The club was part of the National Clarion formed in the 1890s. In 1952 Calder Clarion was formed as the team name for racing members of Wakefield, Huddersfield and Halifax Clarions. 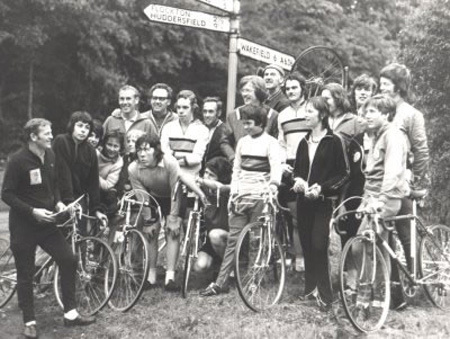 Eventually Halifax Clarion disbanded and Huddersfield left the Clarion movement to become Huddersfield Star Wheelers, leaving Wakefield Clarion as the only remaining club in Calder Clarion. The club decided to take the name Calder Clarion and have been known as that since 1959. 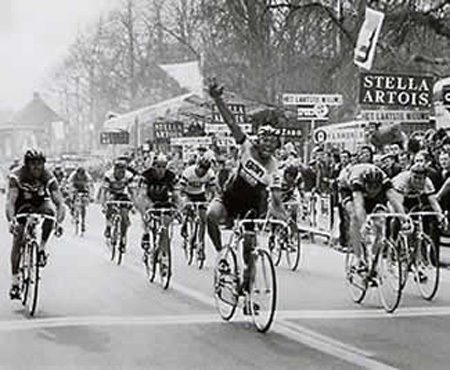 Calder's most famous member is Barry Hoban who had an illustrious career as a Continental professional rider and held the record for highest number of stages wins by any British rider in the Tour de France until Mark Cavendish took over. From the 1960s to 1980s Jim Blankley, George Masson, Steve Burton, Peter Millson and Dougie Dunbar are names synonymous with Calder's cyclo cross past.